Fr. 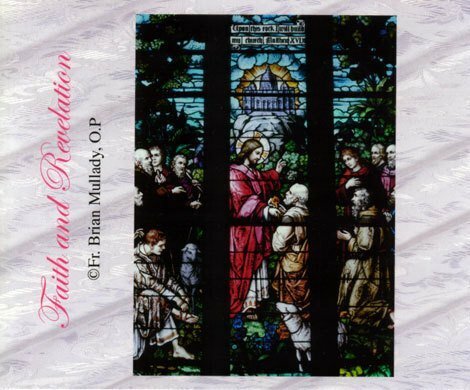 Brian Mullady, OP, teaches the nature of Faith and Revelation according to Vatican II and St. Thomas Aquinas. The set consists of 24 CDs, each at least one hour's duration.